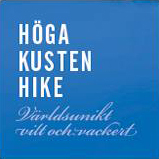 FriluftsByn and the High Coast Hike is initiated by Fjällrävens former Global Markerting Director Jerry Engström who retired from his job and moved home to the High Coast to create a meetingplace for outdoor people from all over the world. 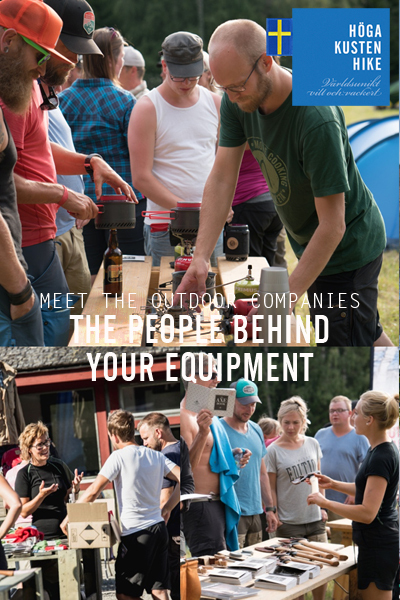 During the High Coast Hike we co-operate with some of Swedens leading and most popular outdoor companies and of course they are with us to share their passion for outdoor life. On Thrusday night between 19:00 and 21:00 at the first nightcamp you will meet staff from the Swedish wool expert Woolpower. They will share their knowledge and also arrange some fun competitions. On Friday between 12:00 and 15:00 Gränsfors Bruk will showcase their axes and share their skills at the beautiful beach Kälsviken. 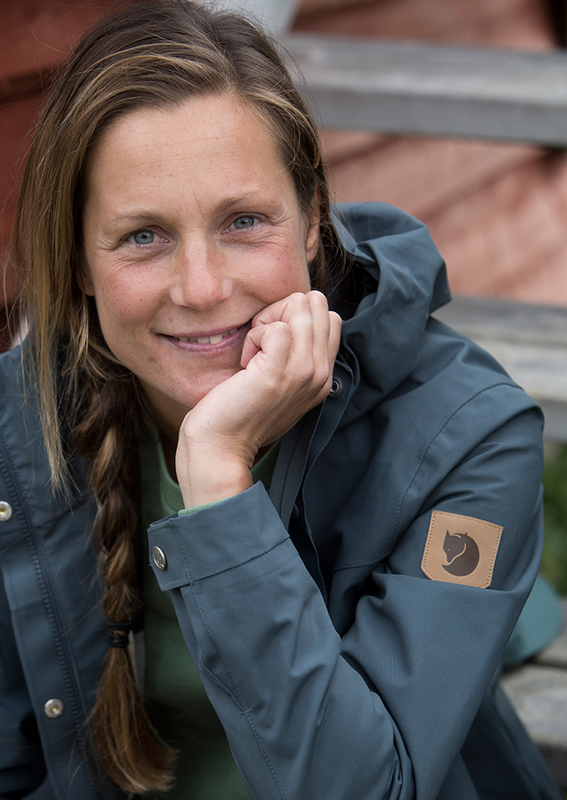 On Friday night between 20:00 – 21:00, Johanna Ankarloo Tar​estad, outdoor influencer and ambassador at Fjällräven and Mikael Nyman Fjällräven Ambassador will share their experiences and knowledge on top of Mount Mossaberget above the nightcamp of Dal.